That’s us! We’re a local company, borne out of the design partnership of Clinton Elton & Ben Milbourne which emerged on 6 March 2000. In the early days we ran our small business out of a home office, gradually building design credibility. In 2003 we moved to our first business premises on Charter Towers Road and continued our solid growth. August 2010 saw our last move into our current premises at 46 Hugh Ryan Drive Garbutt. Since then, we have evolved into an industry leader, and making our debut into the Building Design Awards in 2011. We succeeded with all entries taking out their respective categories. Going from strength to strength, our business has grown to provide fulltime employment to 8 staff. 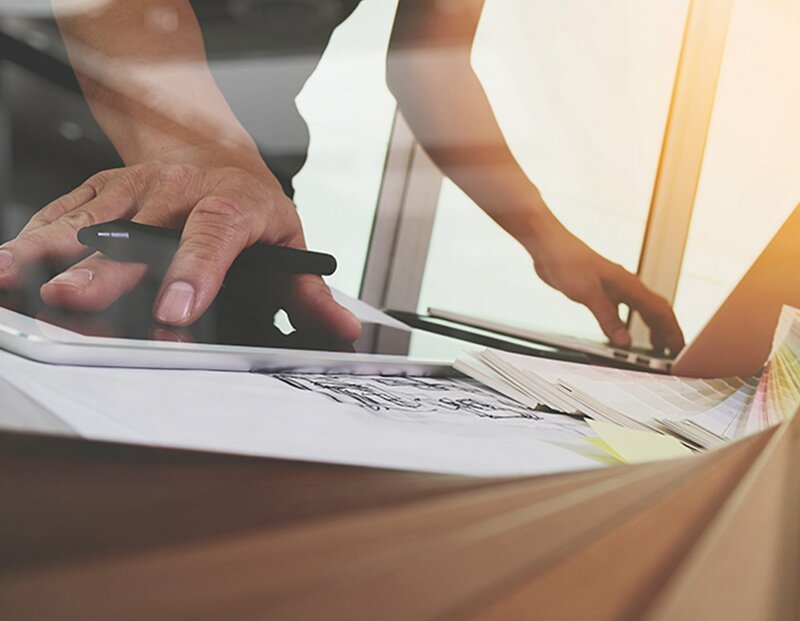 Our services include state of the art technology in our high tech Design Studio, and our foyer showcases the vast portfolio of designs our team continues to create. 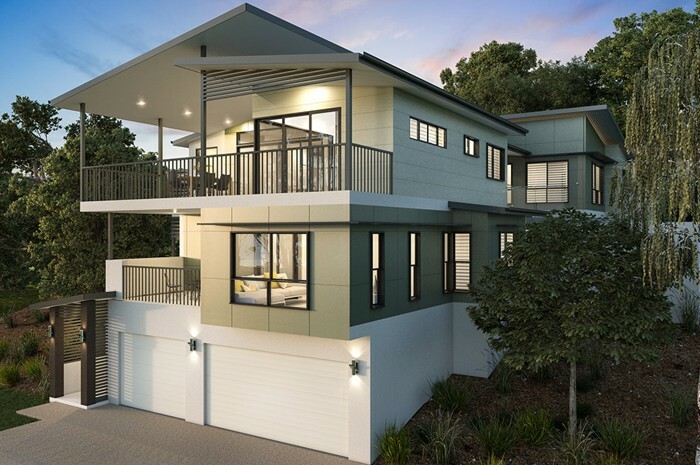 We pride ourselves on our service, our strong foundations and our established local knowledge of the building industry & our tropical climate however, we still relish the challenge of each new project & set out to create new design trends with our innovative concepts. 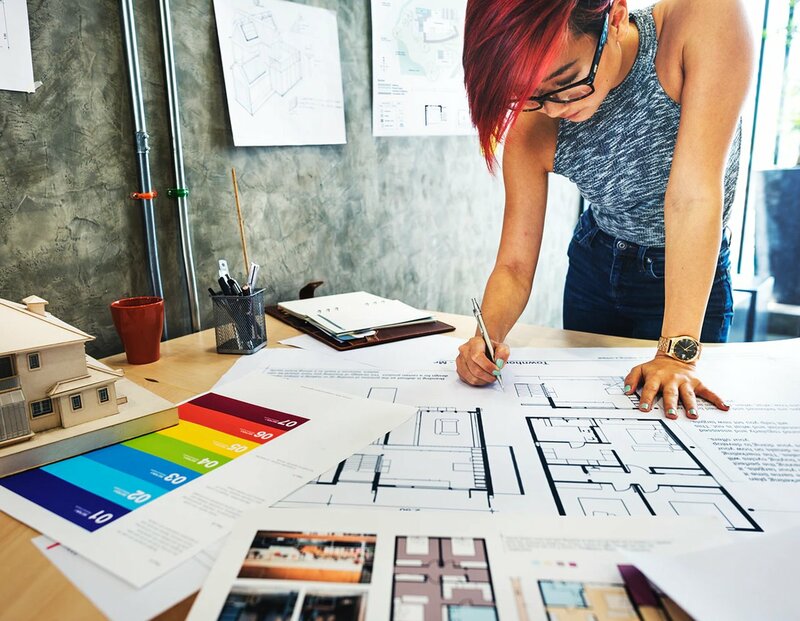 We understand your design needs are as unique as you are & we look forward to what the next phase of collaborating with our clients might bring! 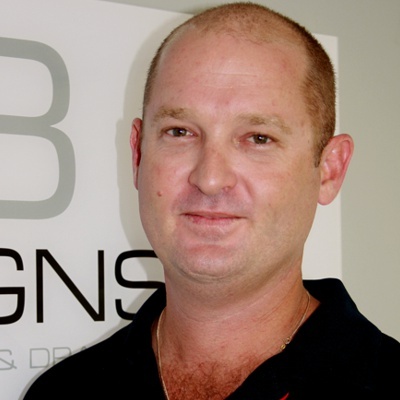 With over 25 years Building Design experience, Ben particularly enjoys the process of helping clients to find clever solutions to their design challenges. 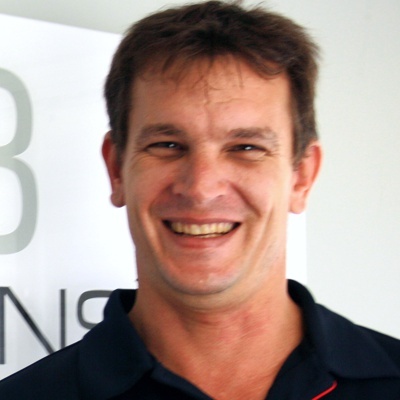 Ben is a QBCC Licensed Building Designer, with BERS Energy Efficiency Accreditation. 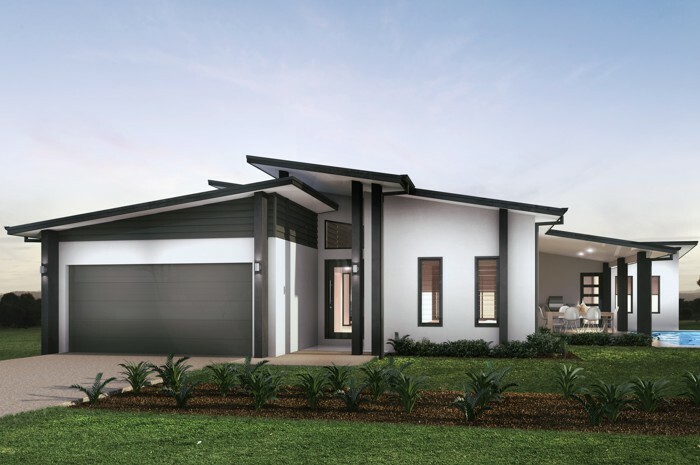 He holds relevant Building Design qualifications and is a past Townsville Branch President of the BDAQ. Clinton is a licenced BERS Energy Efficiency Operator. 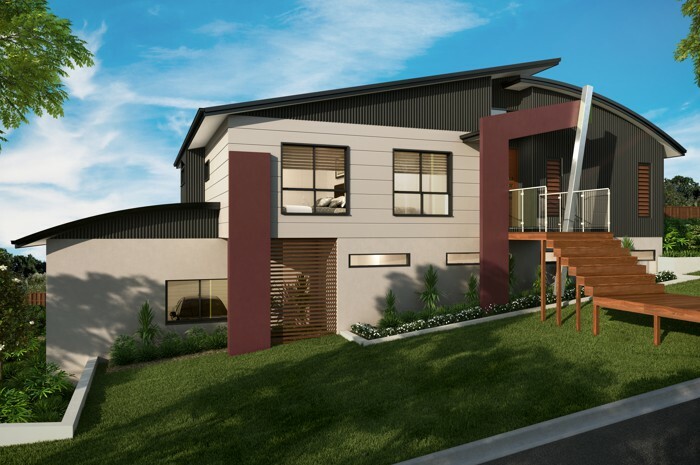 He holds a QBCC Building Designer’s Licence with relevant Building Design qualifications. His vast design portfolio speaks for his creativity as a Designer as do the multitude of awards his designs have attracted in recent years.